Description A vehicular combat game called Valkyrie: Battlefield. 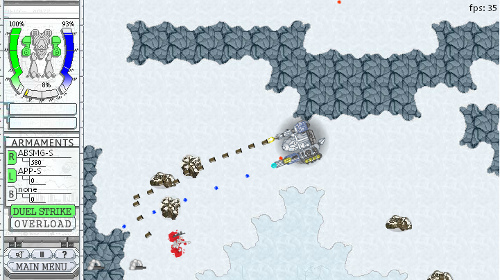 Players will take on the role of a mechanical suit (mech) pilot and have to battle their way through level after level of varying and colourful opponents. Customize your mech and enter the arena.